Will Customers Forgive Whole Foods Market Inc? The organic grocer is going through a rough patch. Here's its latest effort to get out of it. You know it's bad for Whole Foods Market Inc (NASDAQ:WFM) when it's pulling a page from the playbook of cheap fast food brands like McDonald's and Dunkin Donuts. 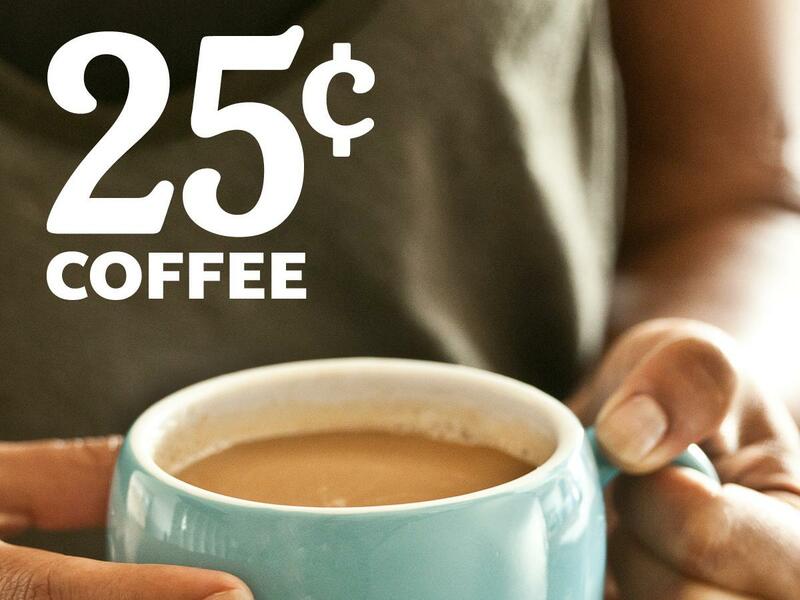 Whole Foods is offering 25-cent coffee for eight weeks until November 3 as part of an event it calls "Love Fest," which includes weekly $500 giveaways at every store and other enticing offers like special products discounted by 50% or more and deals on social media. The event is Whole Foods' latest attempt to reenergize the brand as the company's stock and sales have floundered due to a combination of rising competition form Kroger and others, and self-inflicted errors such as a New York investigation that found weights on packaged foods to be inaccurate. For most of this century, Whole Foods has been putting up comparable sales of double digits or at least high-single digits, but in recent months that key figure has turned painful. Last quarter, the company's same-store sales increased just 1.3%, and in the weeks following the weights and measures audit it improved just 0.5%, scary numbers for a company that just two years ago was thought of as a growth stock with a wide economic moat. Rival Kroger, meanwhile, posted comparable sales growth of 5.3% in its most recent quarter. Clearly, management needs to act. Plenty of retail stores rely on loss leaders to drive traffic, enticing customers with a discounted offer with the hope that they'll purchase more items once inside the building. Whole Foods, with its high-end position, has not had to promote itself this way in the past, but times have changed. Brewed coffee makes sense as a promotional product. It's high-margin, popular, and regularly consumed -- just the kind of giveaway that figures to engender goodwill among customers. In its press release, Whole Foods explained the "Love Fest" as a way to deepen connections with customers and say "thank you" and "we love you." Thus far, the company's efforts to promote Love Fest on social media seem muted. For the most part, its posts feature the regular fare of recipe suggestions and sale notices. Still, the coffee promotion doesn't need to be a significant traffic driver to be successful. Love Fest is an opportunity for the company to change the subject following the weights and measures audit and define itself as a brand in the customer's corner, offering high-quality goods at reasonable prices. Whole Foods' social media profile makes one thing clear. Its customers have a relationship to the brand that is unrivaled in its industry. Its individual stores have their own social media pages with vibrant interactions with customers about recipes, food sourcing, and other hot topics in the community. That's a connection that Kroger and Wal-Mart are unlikely to match no matter how many organic items they stock. Whole Foods needs to keep finding new ways to give back, and to bring in new customers with lower-priced options. The opening of its off-brand 365 stores next year is another step in the right direction. As it keeps up those efforts and the negativity from the weights and measures audit fades away, sales should begin to bounce back.